Roto-Rooter Ventura provides highly skilled plumbing and drain cleaning services to customers in and near Ojai, CA. When it comes to plumbing, we can do it all—residential and commercial plumbing repairs, routine maintenance and emergency service. No matter what you need, you can depend on Roto-Rooter to get the job done right. For our team of plumbing service professionals, no job is too big or too small. Roto-Rooter’s plumbing contractors serving the Ojai area are capable of performing any and all kinds of residential and commercial plumbing repairs. We’re here for you whenever disaster strikes, even in the middle of the night. Be sure to call us when you need tankless water heater service, septic repair, toilet repair, leak repair, faucet repair, drain cleaning, or anything else of that nature. From fixing an overflowing toilet to clearing a clogged drain, we’ll figure out exactly what’s going wrong and carry out any needed maintenance work. Our contractors are available 24/7 to serve you. After you contact us, they will be at your door as soon as possible. 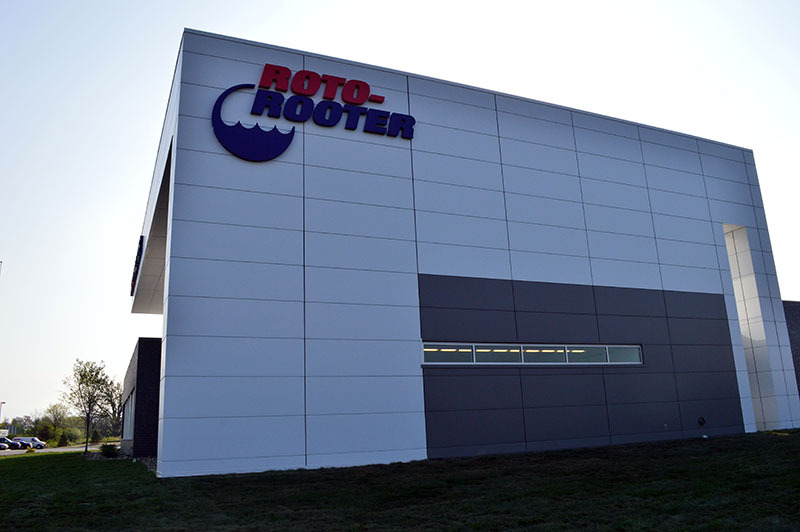 That dedication to professionalism is one of the big reasons why Roto-Rooter has established itself as one of the leading brands in the industry. If you’re like many of our local customers, you’ve heard about our reputation, and you’ve asked yourself, “Is there a Roto-Rooter near me in Ojai?” There certainly is, and we’re more than happy to hear from you when you have a plumbing emergency. When we say that our plumbing contractors are dedicated professionals, we mean that they are well-versed in all areas of plumbing service. That includes providing our customers with courteous and considerate attention while on the job. We always ensure that we leave your home or business in the same condition it was in when we arrived. All of our contractors are expertly trained and very qualified to handle service repairs and maintenance tasks relating to your plumbing system. Roto-Rooter Ventura is pleased to provide this expert service to all of our residential and commercial customers throughout Ojai, CA. Contact us today to request plumbing service by calling (805) 620-3700. Free estimates are available.